Here are some of the lucky winners of our nappy packs! Thank you to their nominators, these lucky people have nabbed themselves some great prizes. Congratulations! 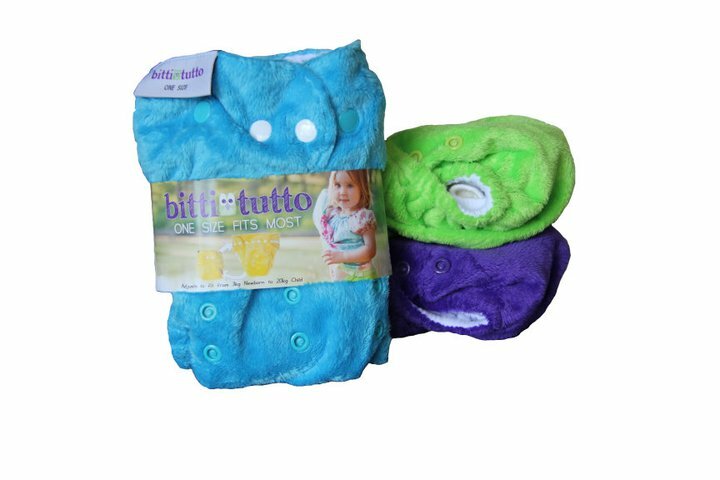 We are sure you will enjoy using cloth nappies as much as we do. If you have any questions, please head over to our Facebook page and ask away. 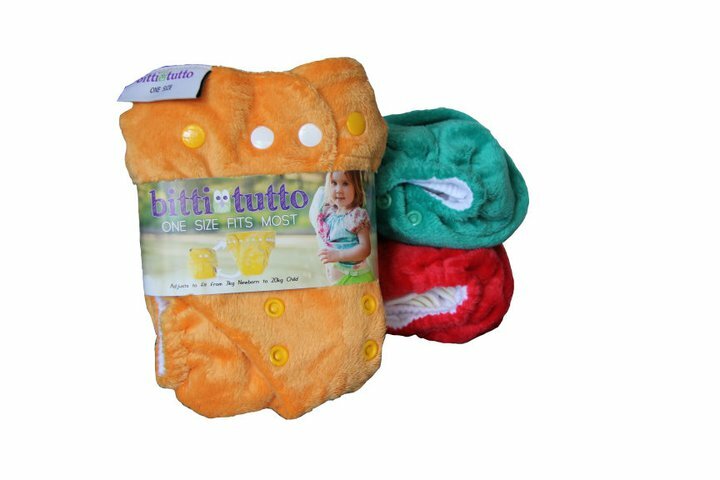 As part of the UK’s Real Nappy Week 2011’s (May 16 – 22) theme “Share the Secret”, we are giving away nappy packs to a nominated friend of your choice who currently does not use modern/cloth nappies. If you’ve got a friend who you would like to encourage to try modern/cloth nappies you can nominate them to receive a modern/cloth nappy pack. There are a number of packs to give away from a variety of great brands. Give your friend the opportunity to try a real nappy for free and see what all the fuss is about. To receive one of these great prizes you will have to be referred by a friend who already uses modern/cloth nappies so that we know you are getting some support and encouragement to help you make the change. 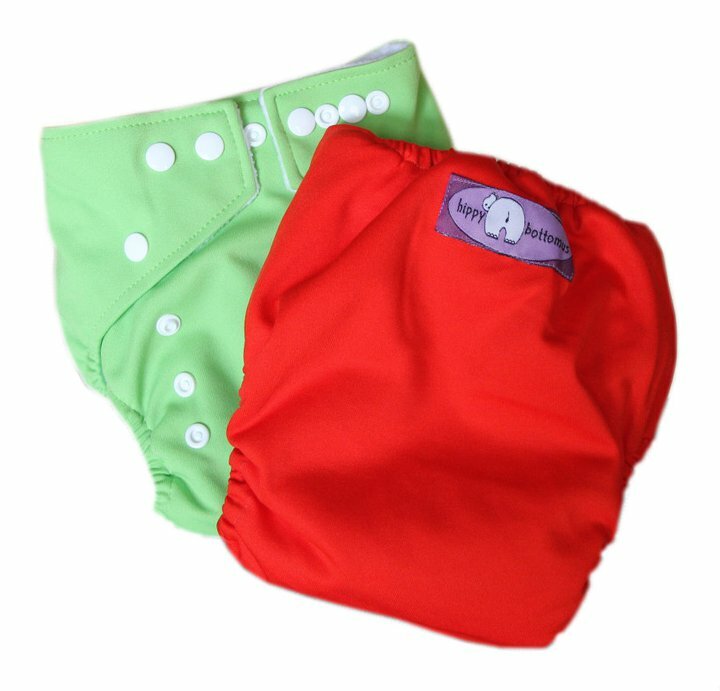 Modern/cloth nappies users, this is your chance to persuade interested or reluctant friends to give modern/cloth nappies a go and find out for themselves just how great they are to use! We only ask that the nominator is there to support your winning friend who currently does not use modern/cloth nappies and help your nominee become a modern/cloth nappy convert. 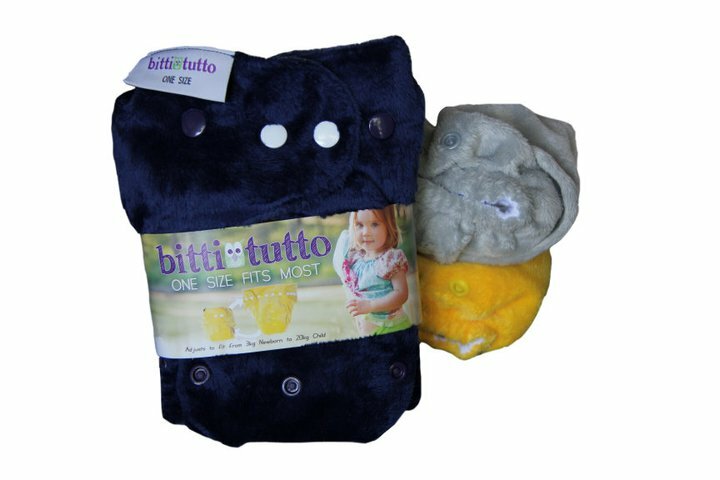 There is also a prize for a thoughtful nominator who will also have the chance to win a Itti Bitti Tutto for themselves. To enter the competition, simply write your friends name on the blog page for each prize you’d like to enter in the comments section. The competition will be drawn on Sunday May 29 at 2pm and the nominators will be contacted via email as well as published on our website. Remember, you will need to supply your nominated friends email address* so we can contact them too. Check out the prizes here and get nominating. Good luck! *Note: Please do not put your email address or your nominees email address on this or the other pages. If you win we will contact you through the address you have provided and ask for it then. Win for your friend: 3 x itti bitti tuttos (OSFM). 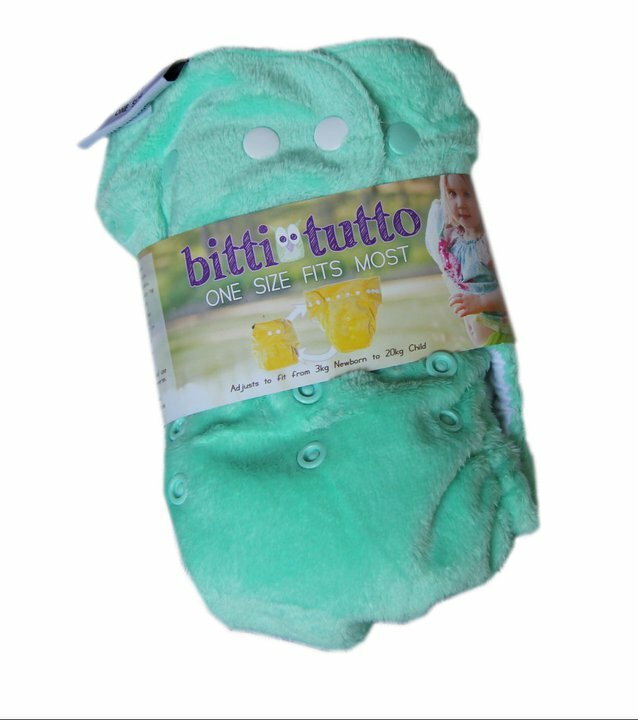 Thanks to Itti Bitti Nappy Co. Win for your friend: 3 x Cushie Tushies Couture OSFM Nappies; 1 x roll 100 flushable liners; 1 x Cushie Tushies wetbag; and 1 x Cushie Tushies detergent sample.